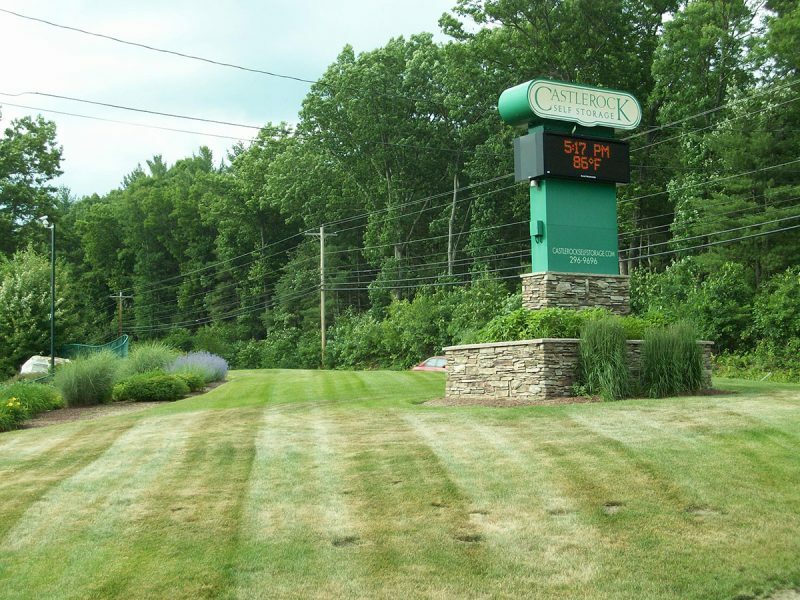 Conveniently Located at 742 Londonderry Turnpike, Auburn, NH. 24/7 access to your unit 365 days a year with month to month rentals. 24/7 Self-service kiosk to inquire, rent, or pay and now with live support. 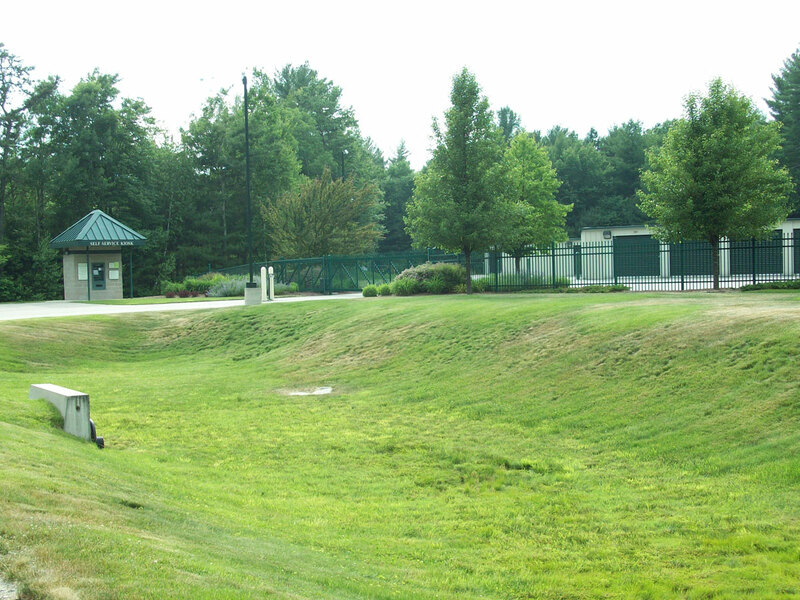 High Resolution State of the Art day/night security cameras with perimeter fencing and a gated entrance. Castlerock Self Storage offers 24/7 access to your unit utilizing your indivual gate access code provided at the time of your rental. 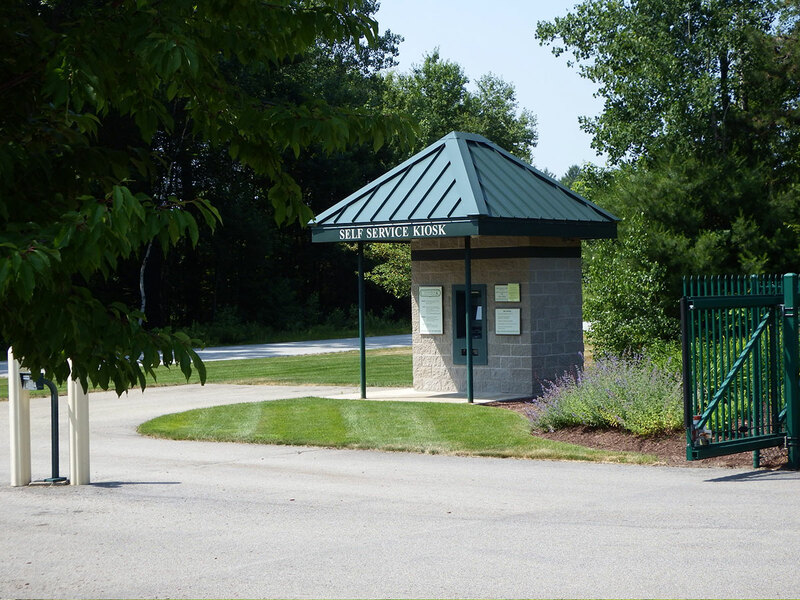 We offer a self service computerized kiosk located at our storage facility, which allows tenants to move in, view available units, and make their storage payments at any time, day or night, whenever it is convenient for them. 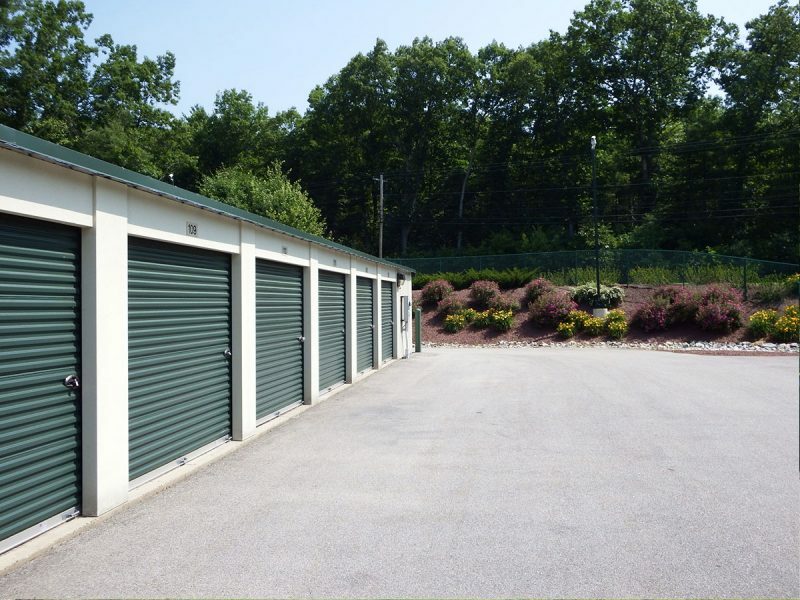 Excellent self storage facility brand new completely computer operated friendly service if problems come-up. If you live in the area and are moving or just need some extra space check here first. Best prices in the area. Perfect solution to a short term business storage need we had, and the most affordable= easy to access with our small truck. You can start your account in the middle of the night if you want - unattended kiosk, all computerized. This storage space, recommended to me, was a great find! Easy to use space at a really good monthly rate. I would definitely go back to them the next time I need to store my things.